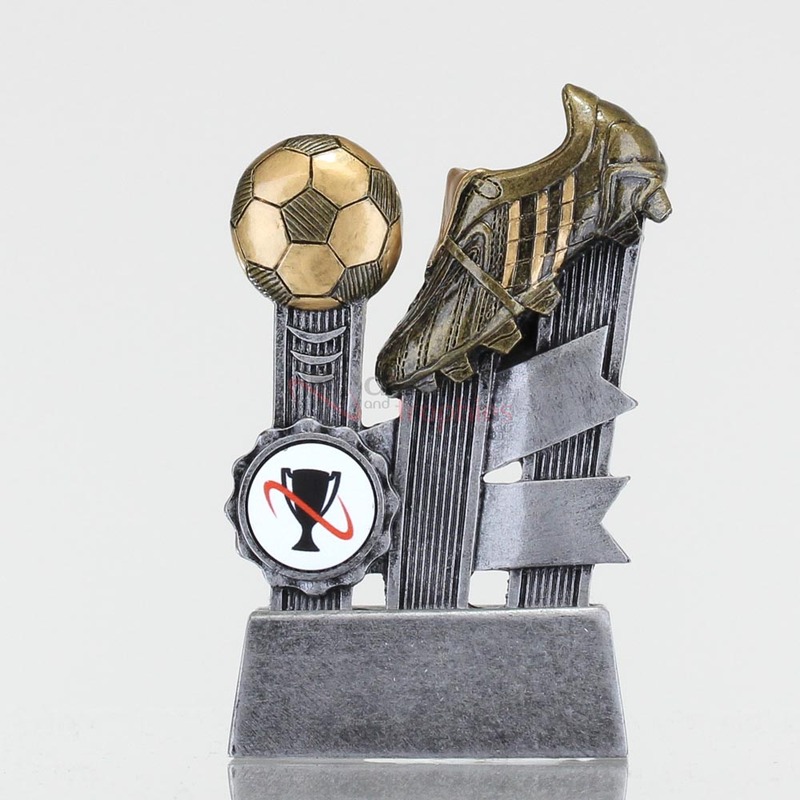 Celebrate your team’s win with this great soccer trophy. 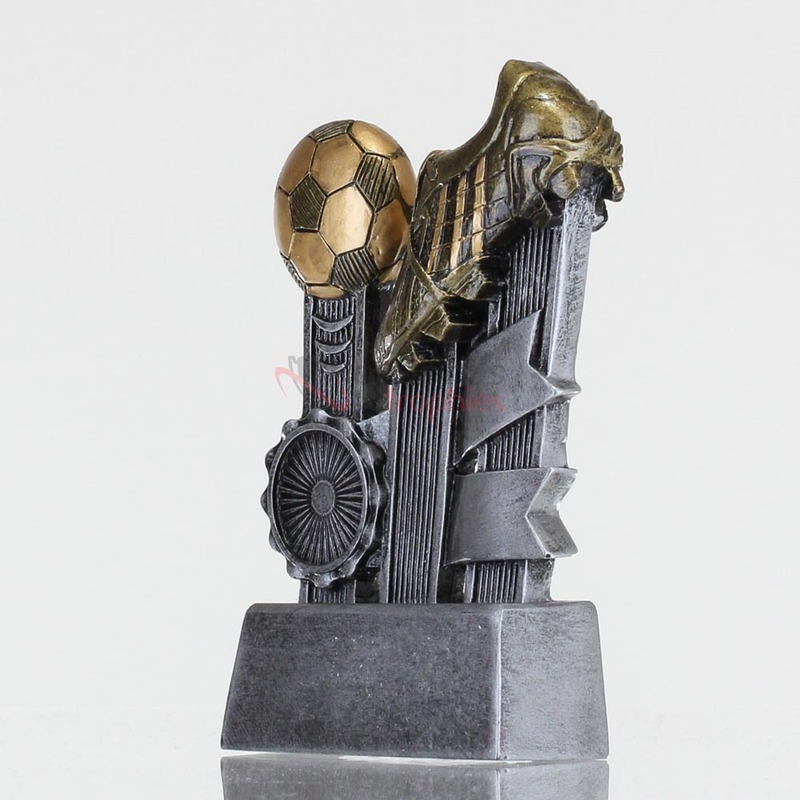 Depicting a soccer ball, boot with ribbon accent, this trophy would be the perfect to recognise the stellar effort your players have put in this season. 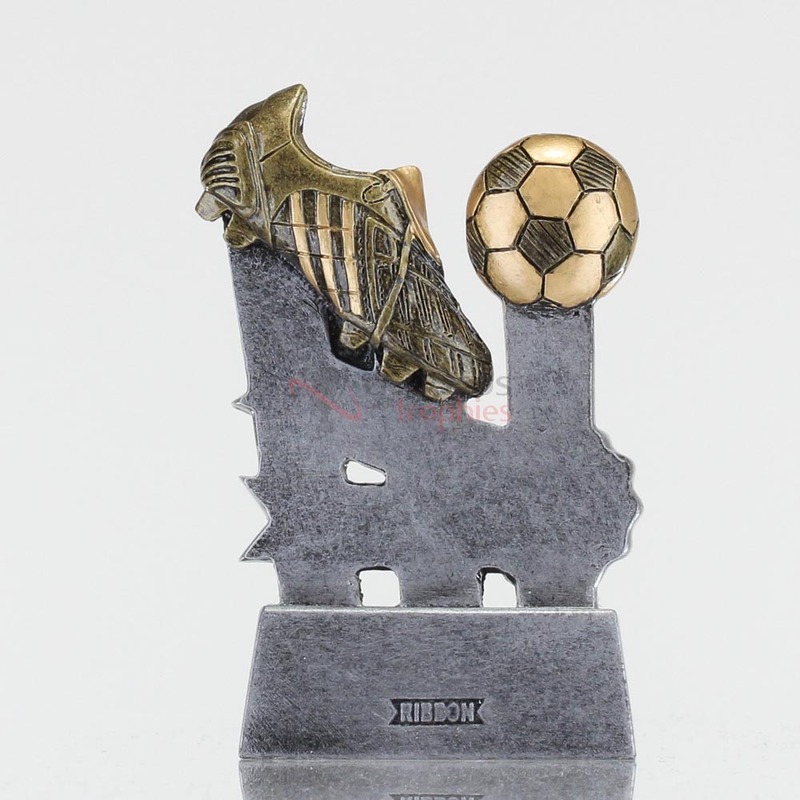 You could present this for ‘Most Valuable Player’, ‘Most Improved’ or even as a participation award for every player on your team.